The personal loans market is back to its competitive best, with a huge range of personal loans up to $15000 available at a very reasonable APR of just 5.6%. 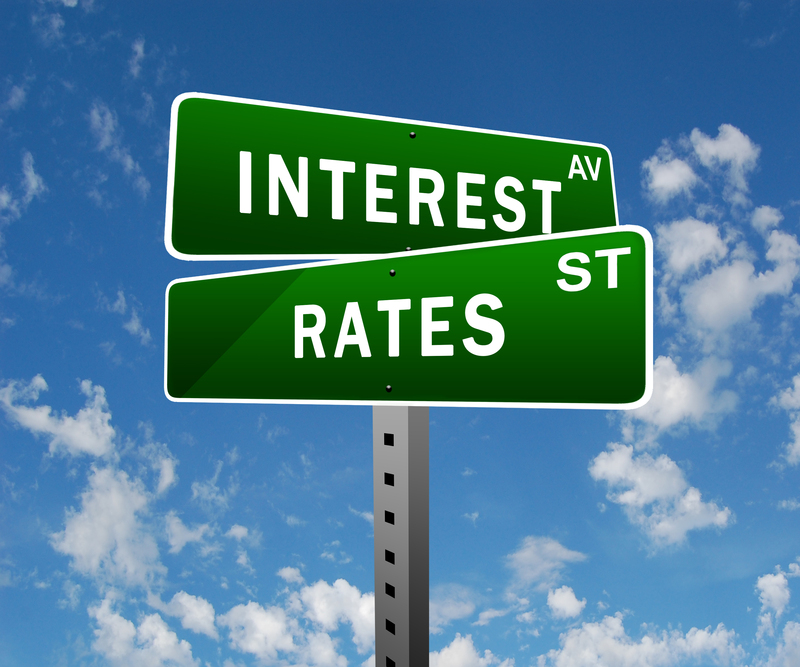 These interest rates are the lowest we’ve seen since before the recession, so now is most definitely the time to apply! To help you out, we’ve come up with three quick tips to help you take out and secure a personal loan. Although you should be doing this for each and every financial product you purchase, it’s especially important that you shop around when looking for a personal loan. This doesn’t mean that you have to actually apply for each loan (doing this and getting rejected could really impact your credit score) but it’s worth taking a look online or popping into the local branches of some banks to take a look at their lending rates and how much money they’re willing to lend. Banks often say that they offer their cheapest loan rates to existing customers but this is not always true and you might find cheaper loans out there from companies or banks that you might not have even considered. Many loans have a preliminary application process and this is a great way to test whether you’ll get accepted for the loan and how much APR you’ll pay. Most preliminary loan applications are fairly short and you’ll only need to provide information like how much money you make each year, whether you’re in any debt and how much money you can afford to pay back each month. During the preliminary application, no credit scoring information is taken and you will not be credit checked. This is really important, as if it comes back that you are not suitable for the loan, it won’t affect your credit score in any way. Once you’ve narrowed down the selection of possible loans to three or four, it’s worth going through the preliminary application for each of them – how much APR you’re likely to pay could differ from the advertised price, so this is a great way to learn more about exactly how much you’re going to have to pay. Some loans might sound fantastic on the surface, but when you look at the small print, have a number of terms and conditions that might be difficult to adhere to. For example, loans offered to current account customers might require you to pay in a set amount of money each month. Supermarket loans might require you to have a loyalty card and have used it within the past six months, while others might require you to have a set amount of points. Take a look at the small print and only apply for the loan if you know that you can adhere to the terms and conditions. If not, the loan isn’t for you and you need to keep looking around. Applying for loans can be a difficult and lengthy process, so adhering to these clever tips before you get started could save you a lot of time and effort.